I found many of you peoples searching for an online TV to watch in case damage of tv or not having electricity at the right time when your show is going on. In case you can use MOBDRO application to watch online tv stations just by using your data which nowadays becomes easy to get. 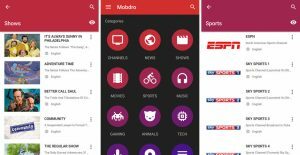 MObdro is the great app to stream movies, TV shows, Documentaries, and other content on your android. Download the best or top rated Android games and application for free, for which you have to pay for in Google Play Store. 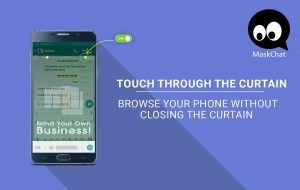 You can also get in-app-purchase applications for free from this application. 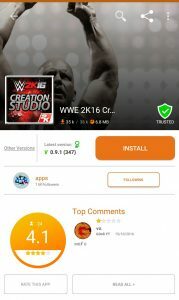 Now you can play the fabulous paid games for free like WWE 2K, NFS etc. 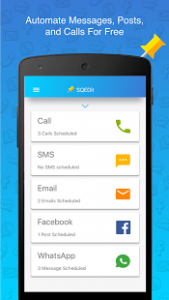 It is the top rated android scheduling application which acts like a personal virtual assistant to you as it helps you schedule SMS, send an email later, schedule posts, schedule WhatsApp messages and set call reminders. It is the best 5-in-1 scheduler with WhatsApp scheduler, email scheduler, SMS scheduler, Facebook post scheduler and call scheduler. 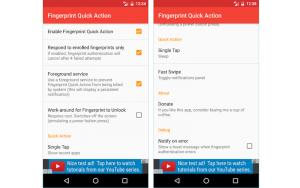 It performs quick actions via tap/swipe on fingerprint sensor which you can choose yourself from the number of supported quick options provided by the application. If you just hate solving a math problem, your smartphone can be your new best friend. 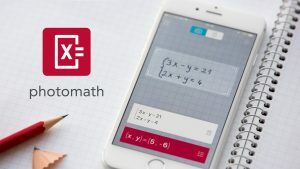 You can use your phone camera to pointed a math problem and get solutions instantly, you can do so with a very impressive photomath application. The app detects printed questions and even features handwriting recognition plus you get step by step detailed instructions of every math problem.